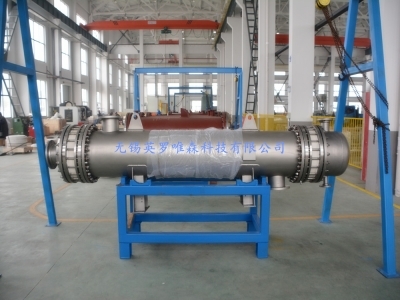 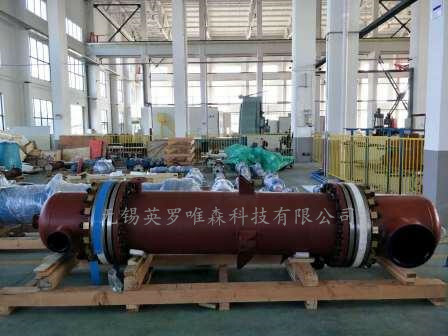 Silicon-Carbide heat exchanger has super performance regarding thermal conductivity and comprehensive anti-corrosion against acid and alkali. 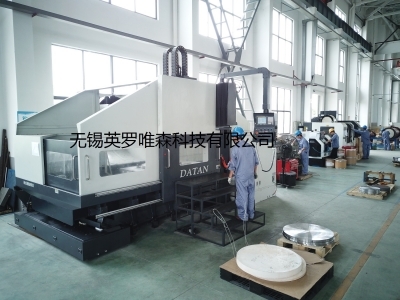 It can replace equipment made of expensive metal like Tantalum. 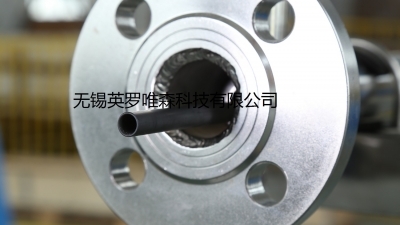 It can work well under high pressure and temperature, where graphite cannot work. 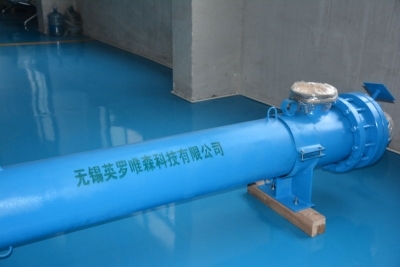 It is especially suitable for cool HF or hydrogen bromide gas. 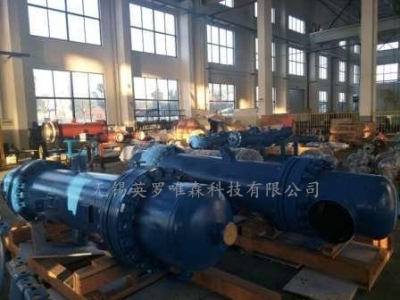 Copyright ©http://www.innovationtec.cn/ 碳化硅热换器_氯化氢合成系统_盐酸解析工艺-无锡英罗唯森科技有限公司 专业从事于碳化硅换热器,氯化氢合成系统,盐酸解析工艺, 欢迎来电咨询!